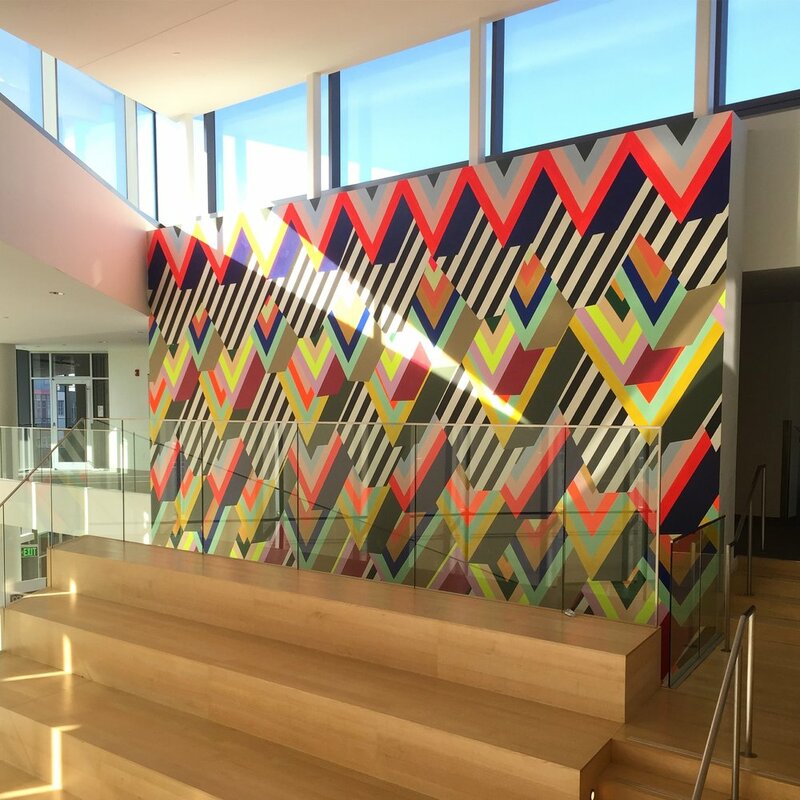 From March 3-11, I had the honor of working with 18 Case Western Reserve University student volunteers to complete "Cavern," a 28' x 29' mural at CWRU's Tinkham Veale University Center in Cleveland, OH. 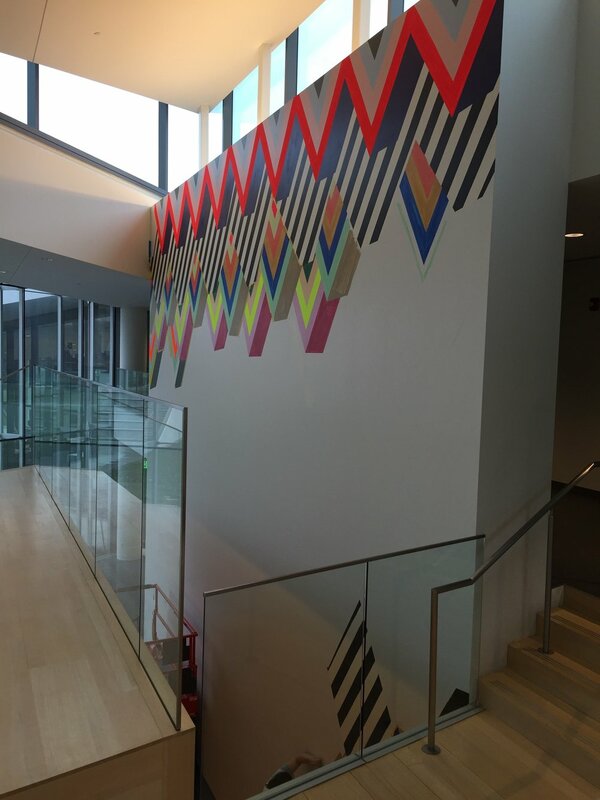 The piece was commissioned for the university's Putnam Collection, and joins 50 artworks on campus. More details about the project can be found here.